When I first saw these pictures I thought: Vlisco! But no, Josef Otten, so the name of the brand, is a textile manufacturer based in Austria. 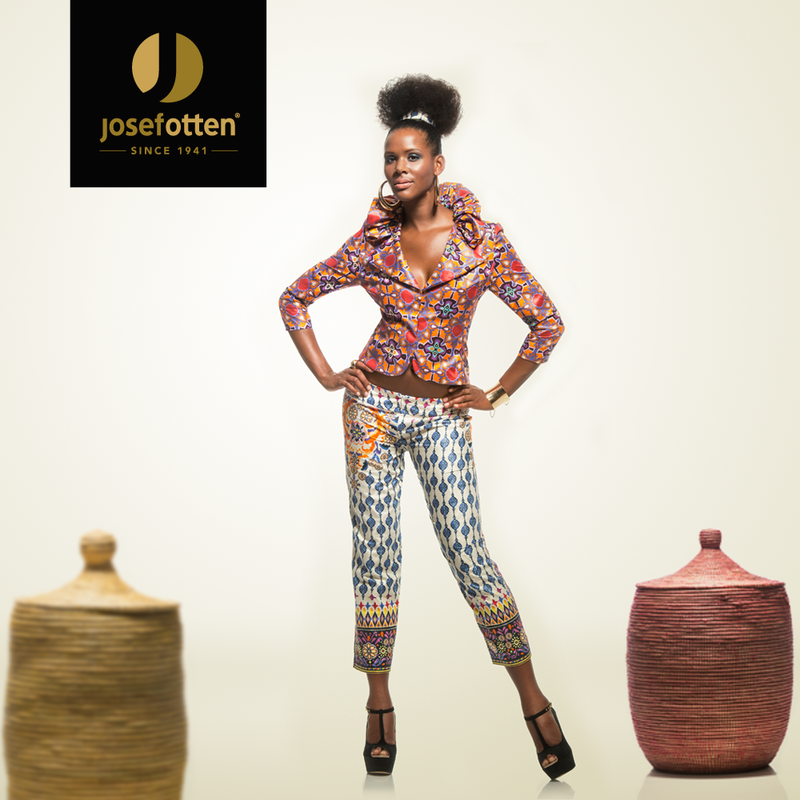 Founded 1941, the company creates print fabrics that focus on catering to the “modern, stylish African woman”. How do you like the prints?